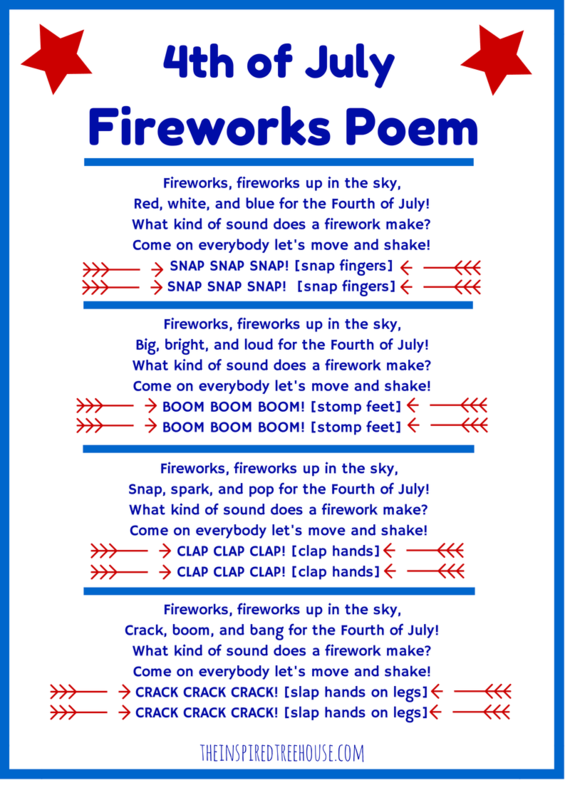 This poem and movement activity is a great way for everyone to experience fireworks, even if they’re a bit afraid of the real thing! I always remember being a little bit scared of the fireworks on the 4th of July when I was a kid. They always looked SO close, like they were just going to fall right down on your picnic blanket! And all of that loud booming and cracking – definitely scary for a little kid! 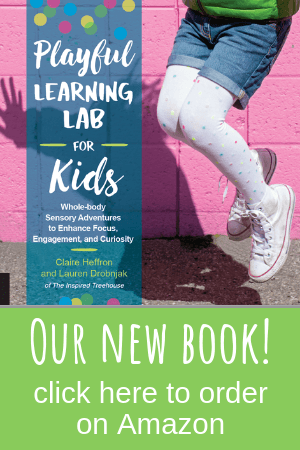 Today’s activity for kids is a great way for everyone to experience fireworks, even if they’re a bit afraid of the real thing – perfect for younger kids or kids who are sensitive to loud sounds. 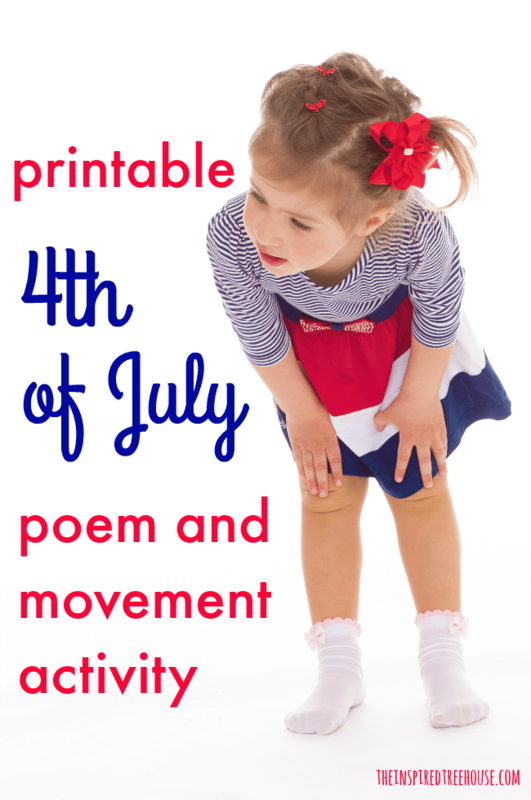 Read the poem one time through, demonstrating each of the actions/sounds for your kids as directed (snapping fingers, clapping hands, stomping feet, and slapping knees). Then, read it again together as a group, performing each of the actions at the same time – making the loudest fireworks sounds you can! 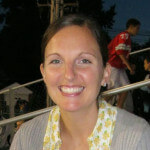 -Make it a 4th of July parade! Have a group of children say the poem together while marching in line, performing each of the actions/sounds along the way! -What are some other ways of making a sound like the fireworks? Tapping on an empty container like a drum? Pounding fists on a table? Get creative!